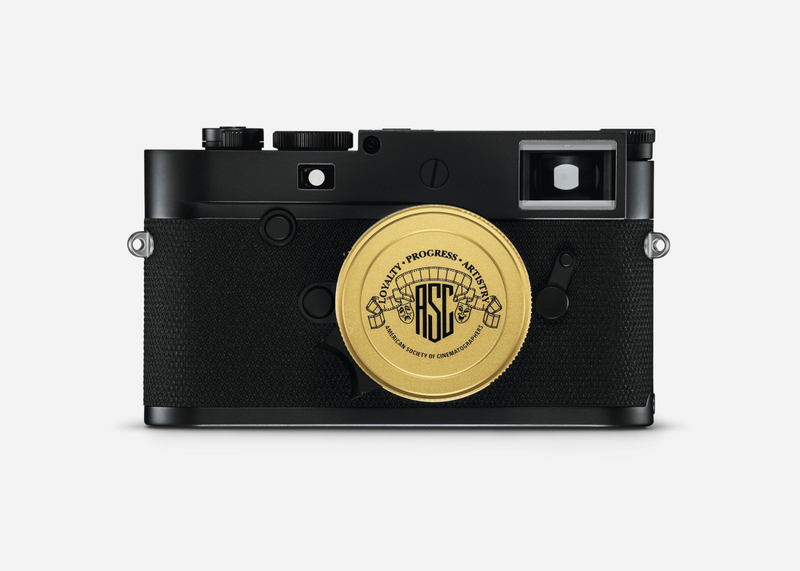 Leica has come out with one of its most elegant models ever, the black and gold M10-P 'ASC 100 Edition,' celebrating the 100th anniversary of the American Society of Cinematographers (ASC) and filmmaking in general. 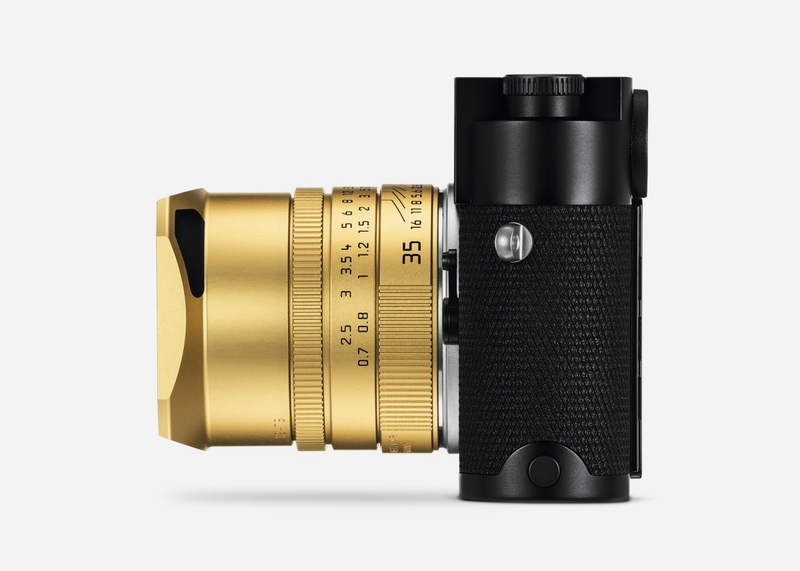 Two specially created 'Cine Look' modes are built into the camera’s software to give photos a lush, cinematic look in combination with the bespoke Summicron-M 35 f/2 ASPH. lens. 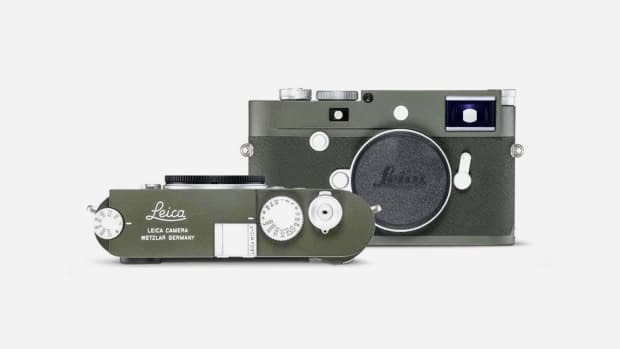 The set also includes a Leica Visoflex electronic viewfinder and a Leica M-PL-Mount Adapter that allows the use of almost all PL mount cine lenses available on the market, which along with the Cine Look modes can replicate a classic, analog 35mm motion-picture film look and allow it to be used as a director's viewfinder. 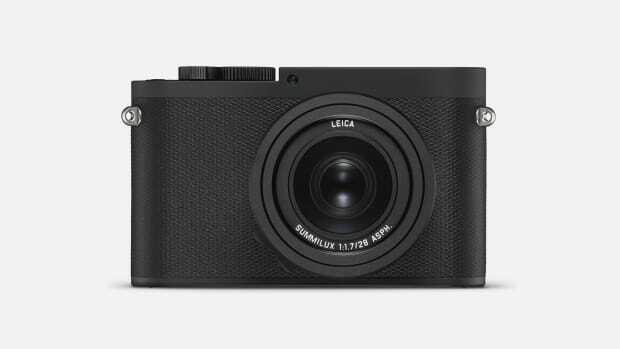 Blacked-out engravings on the M10-P's black chrome surface "accentuate the camera’s minimalistic feel" along with leathering similar to the Leica SL. 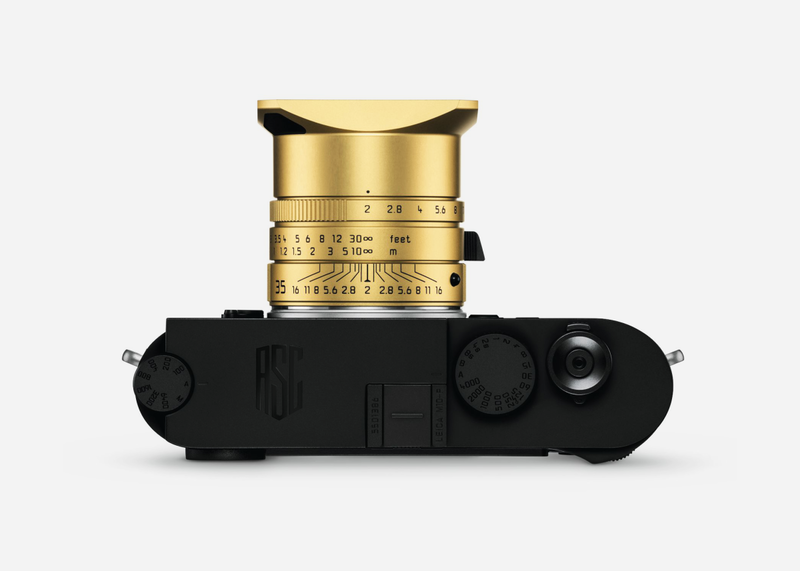 The lens meanwhile gets a gold-colored anodized finish in tribute to the brass lens of the original 'Ur-Leica' camera dating back to 1913, the year before Leica was established as a brand. 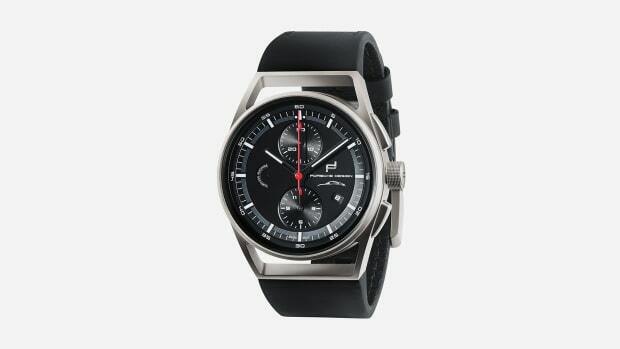 The M10-P 'ASC 100 Edition is also distinguished by the ASC logo on the top plate and will be available in the fall.